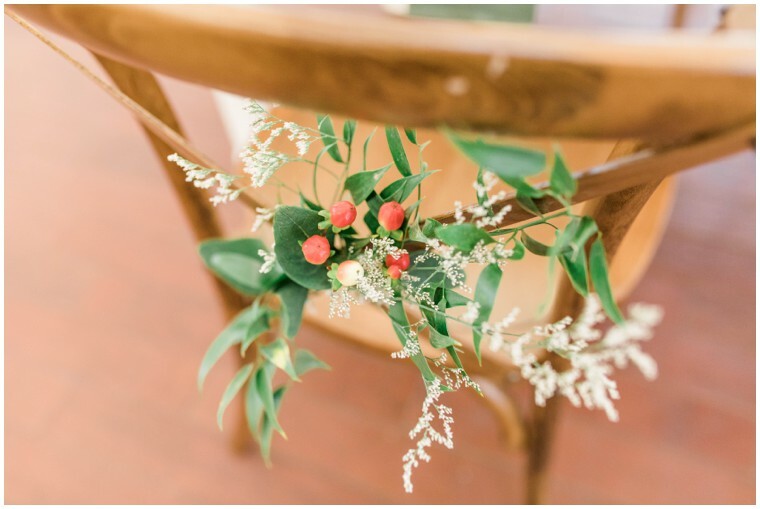 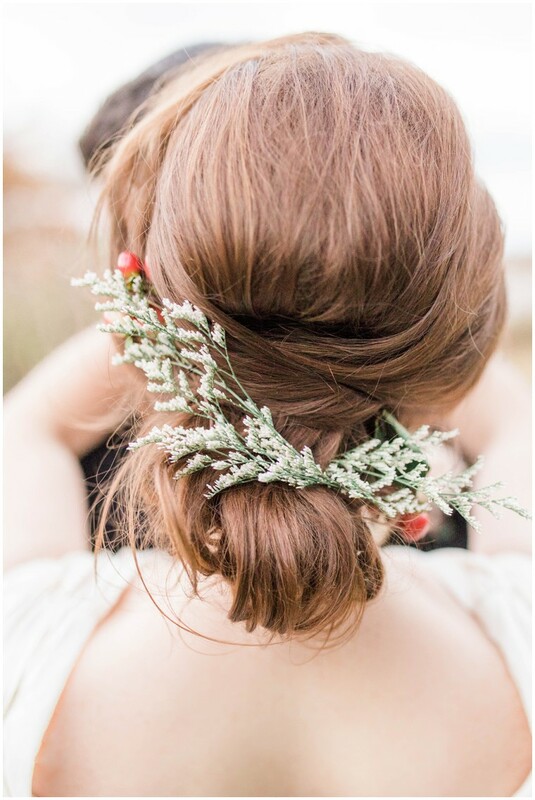 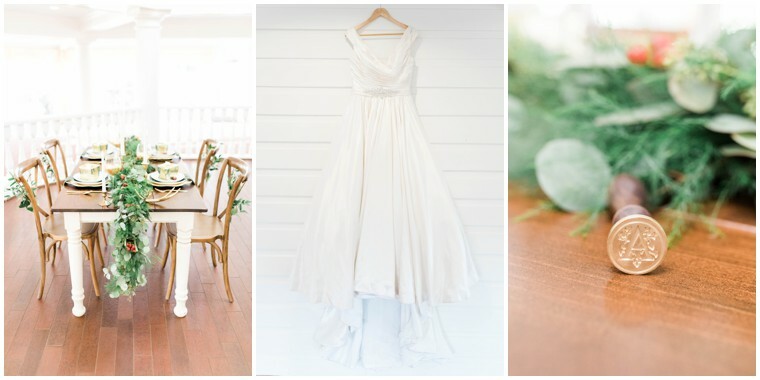 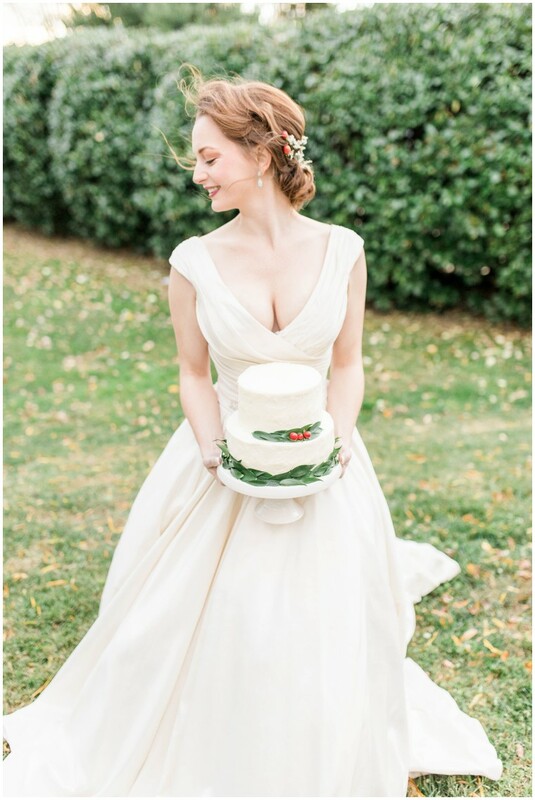 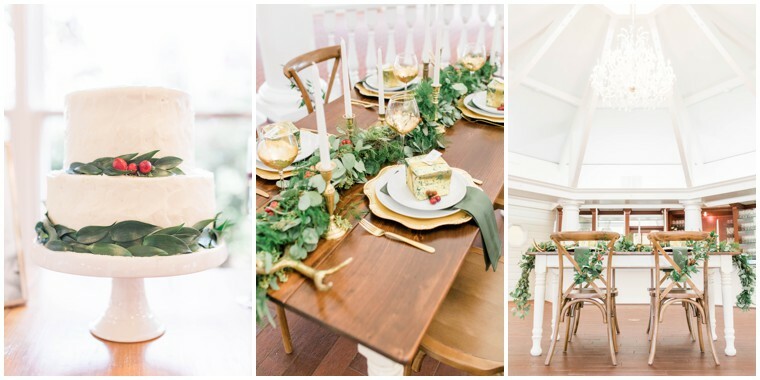 Warm Up with this Wintery Wedding Inspo! 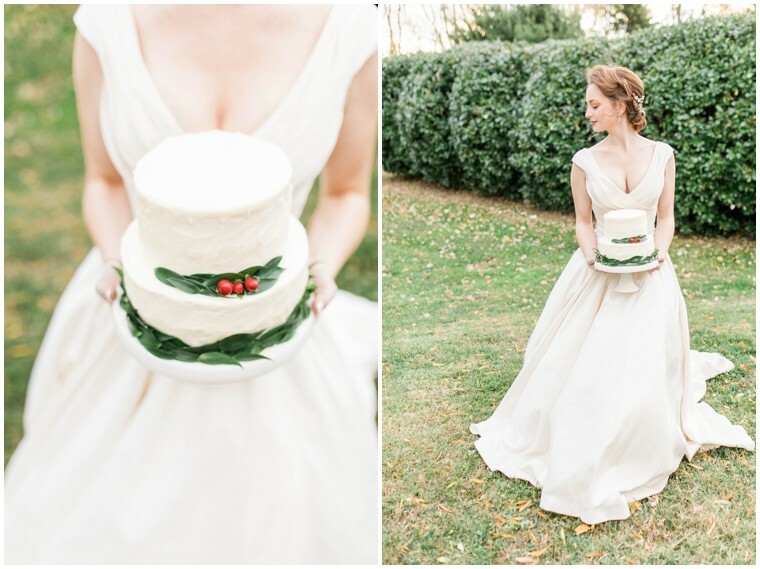 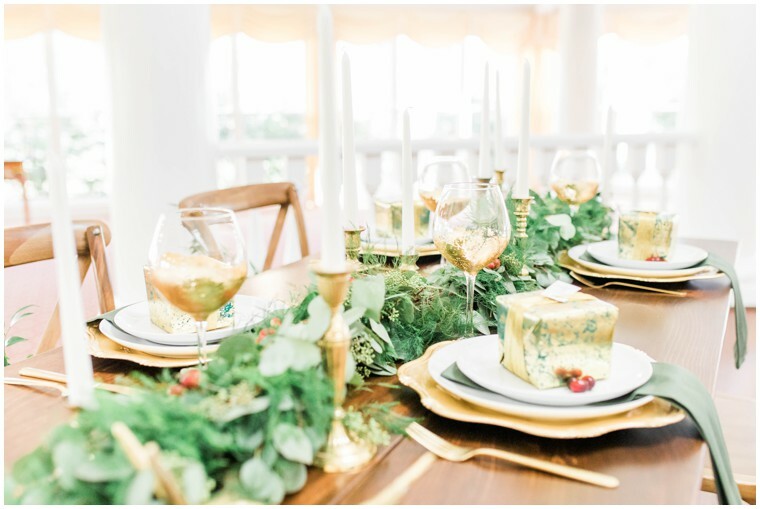 From Lindsay of 1783 Photography: Our Christmas styled shoot was inspired by the magic of holidays. 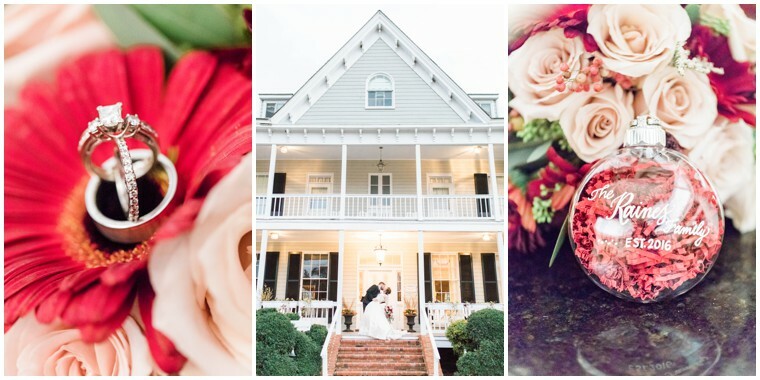 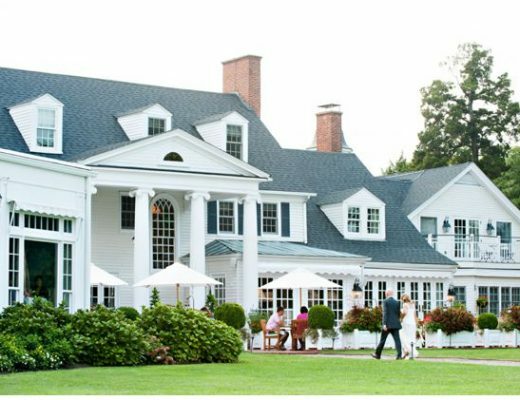 The beautiful architecture and décor of the Historic Kent Manor Inn take you back to a different time and provided the perfect setting for the romantic holiday weekend wedding we wanted to achieve. 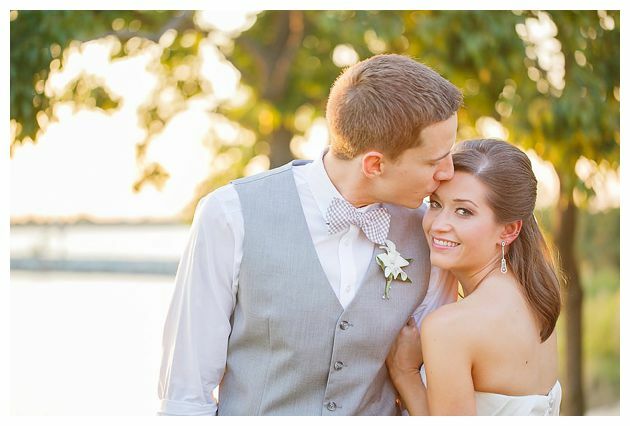 We envisioned guests in black tie holiday attire, enjoying champagne and dancing while overlooking the Chesapeake Bay. 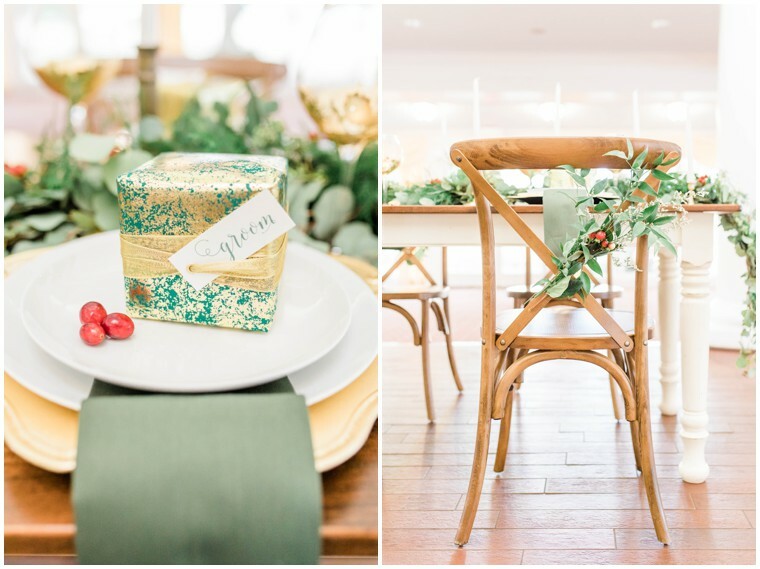 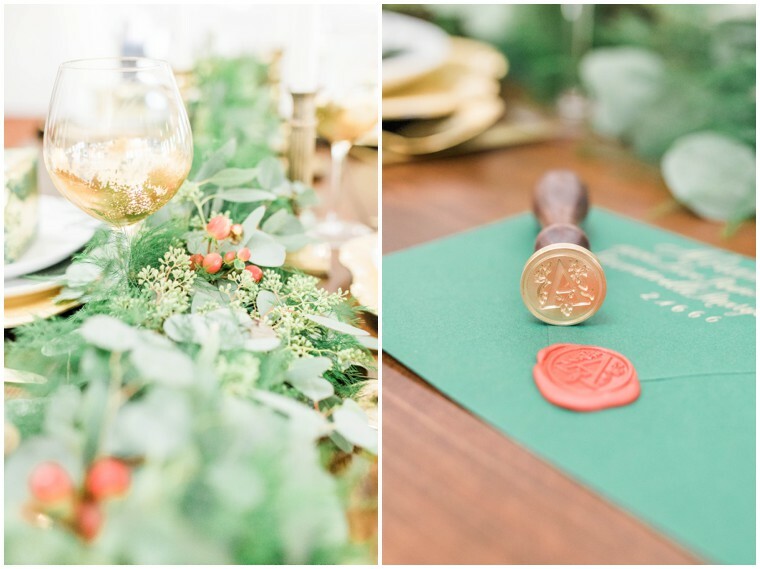 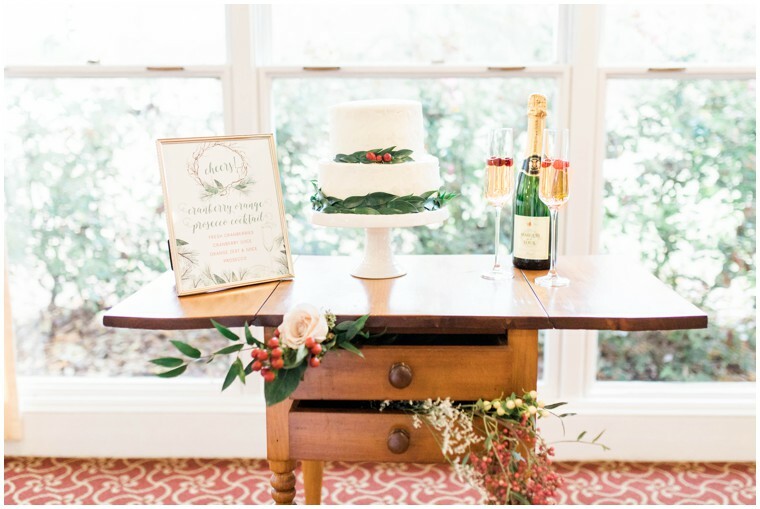 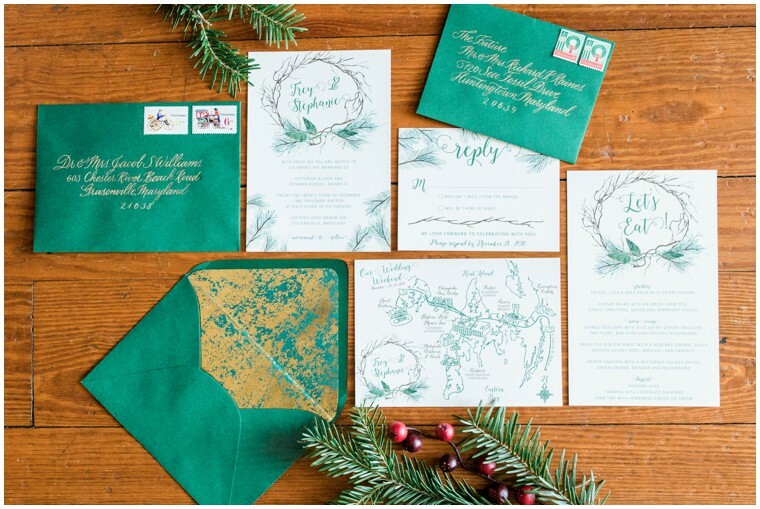 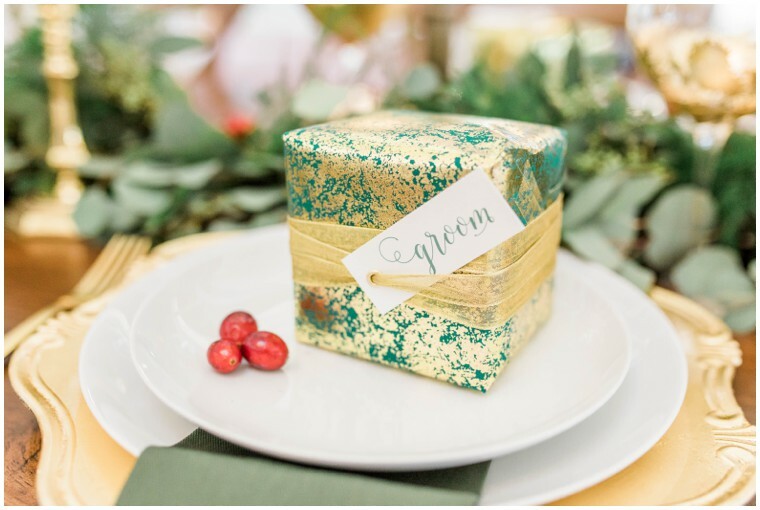 Of course, a Christmas wedding calls for a gold and green color palette with touches of red. 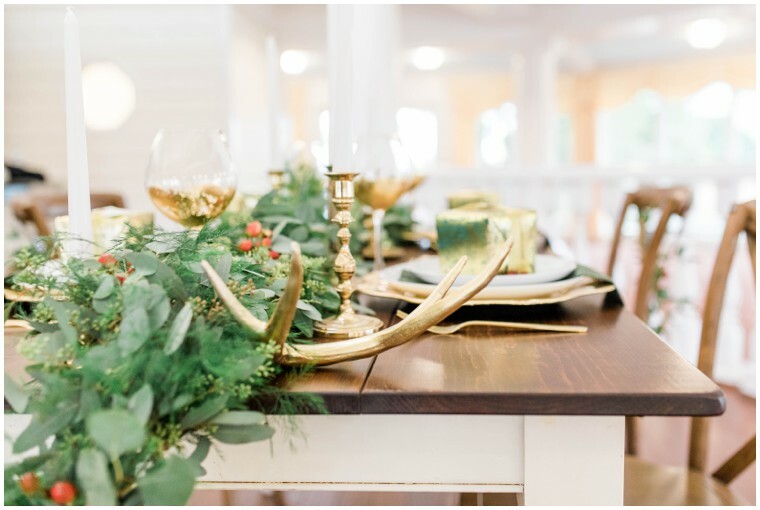 The flowing centerpieces included pine and winter berries that turned the room into an elegant winter wonderland. 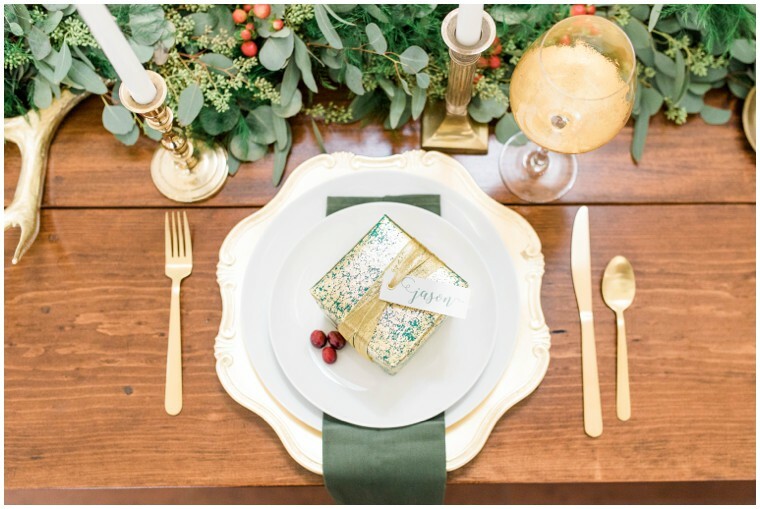 Everything from the invitations to the gold place settings to the adorable gift box place cards had a sophisticated holiday look. 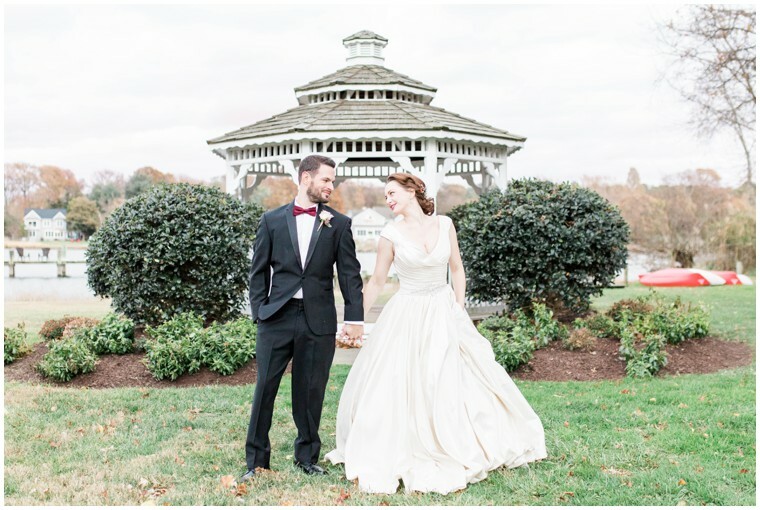 We had so much fun exploring the beautiful grounds with our gorgeous bride and groom! 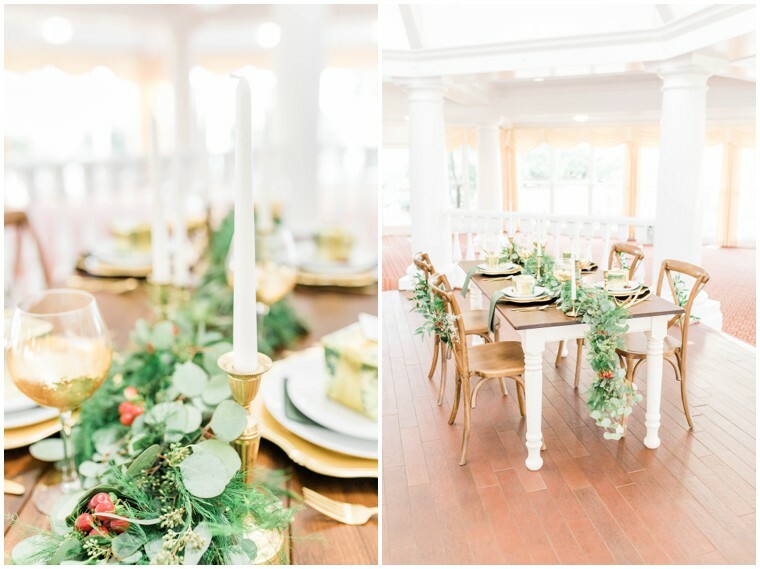 We couldn’t have asked for a better setting for our Christmas wedding shoot. 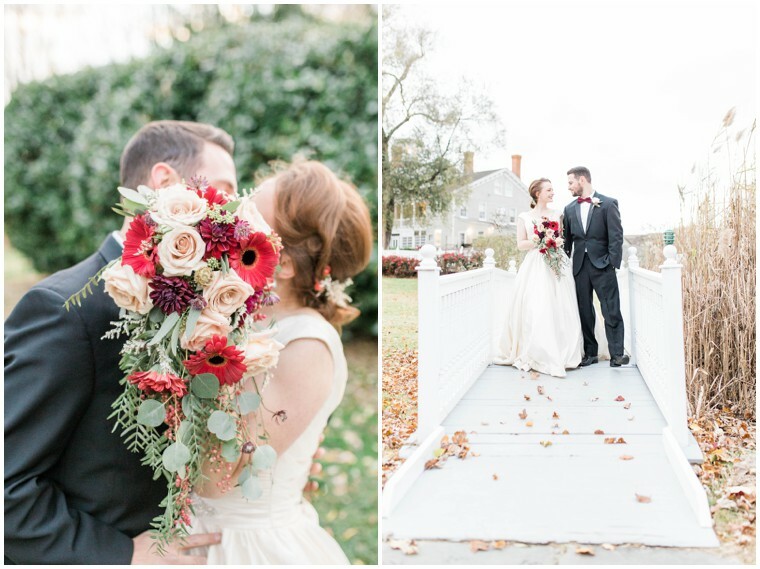 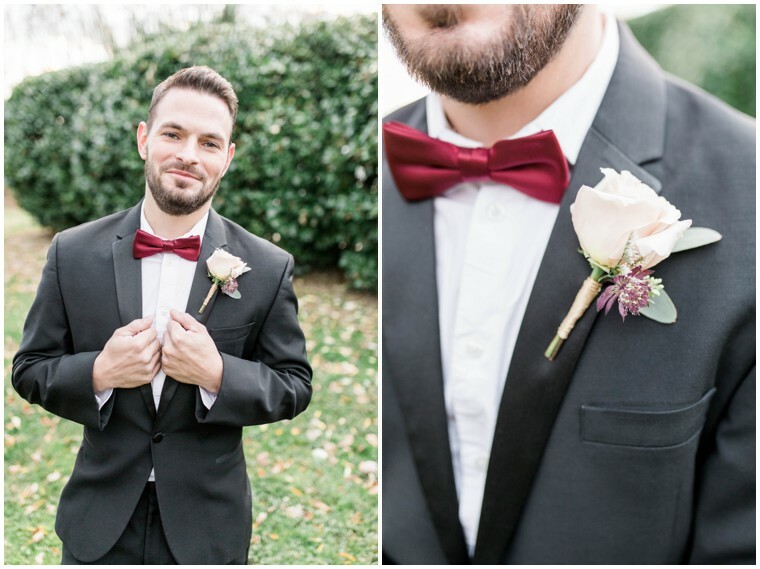 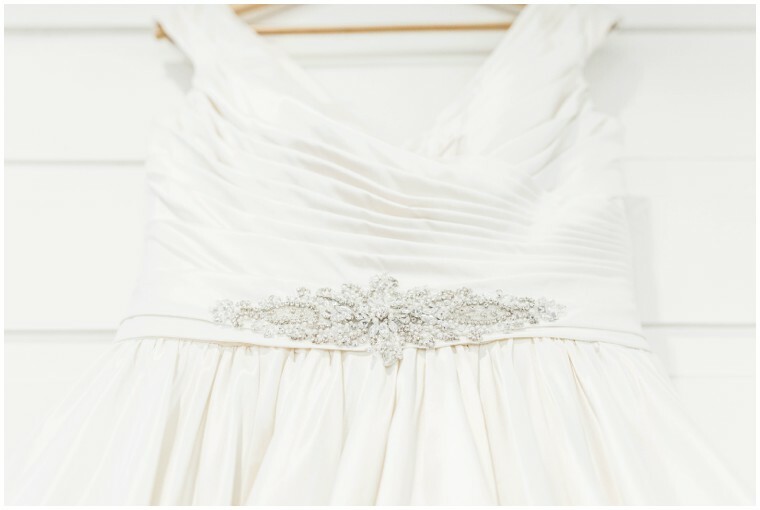 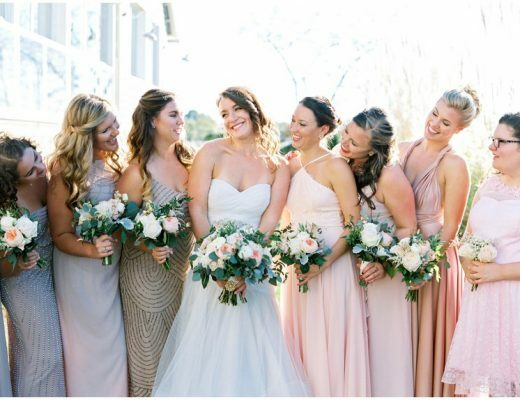 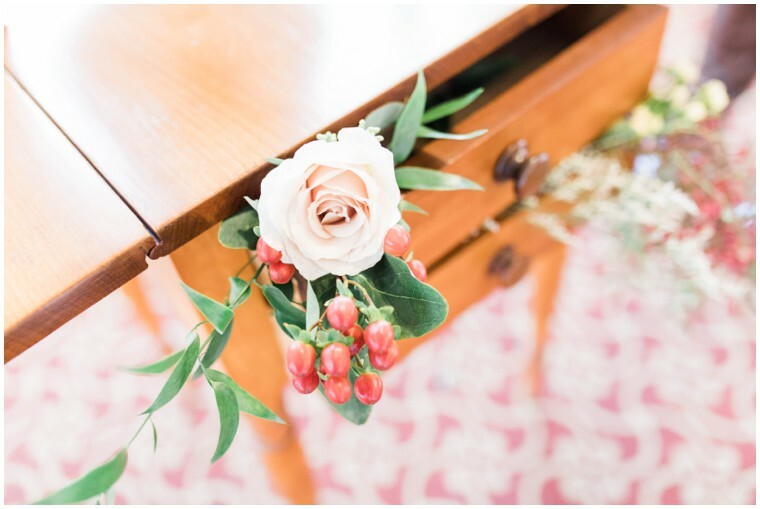 Waterfront Spring Wedding at the Chesapeake Bay Beach Club!